Membership costs €40 per year. Be a part of your school network with over 650 members. 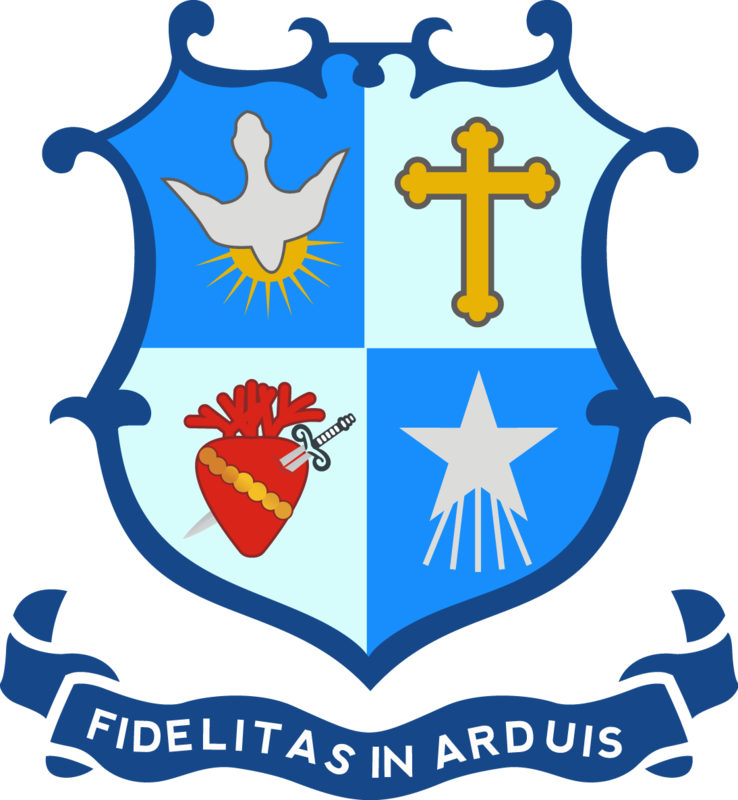 Engage socially or avail of the many member to member discounts available through the Past Pupils Union.